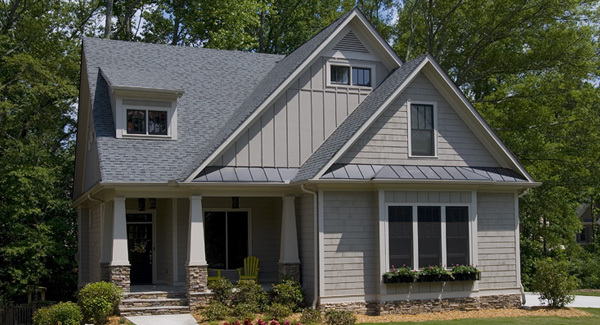 Collections feature homes perfect for the modern family. 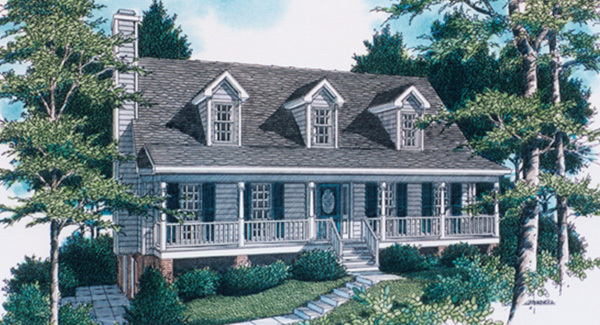 Floor plans are open with features suited for today's busy lifestyle such as computer stations, command centers, first floor guest rooms and luxurious master suites. 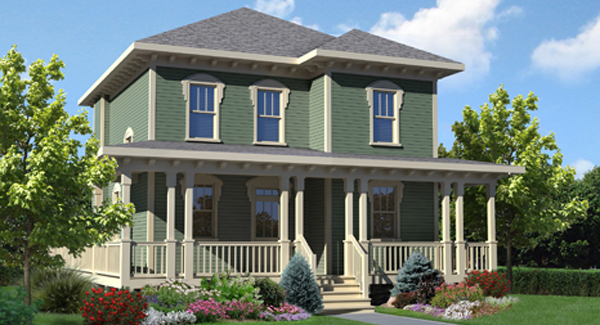 Home styles range from historically inspired traditional featuring radius windows, dormers and flower boxes to informal, neighborly cottages boasting large porches, balconies and courtyards. 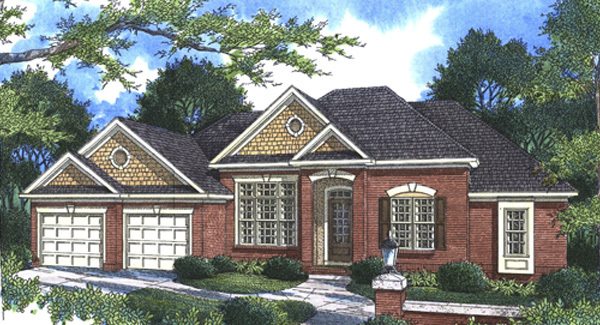 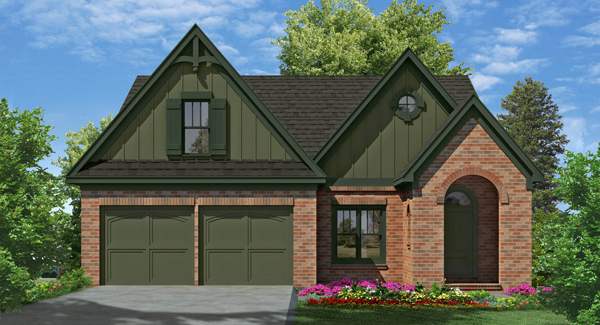 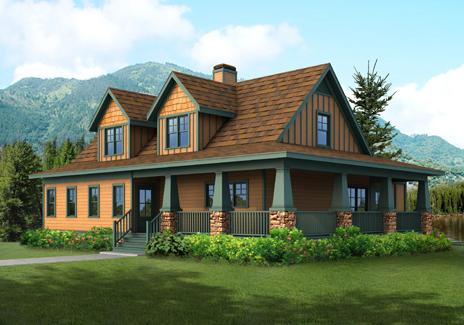 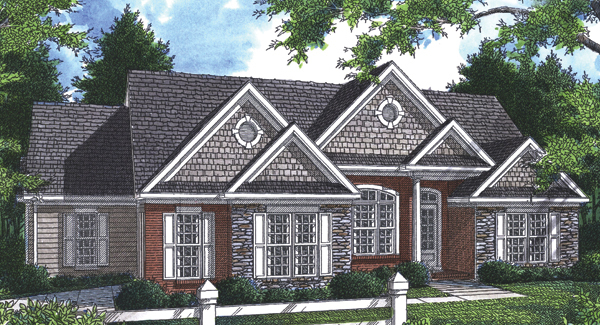 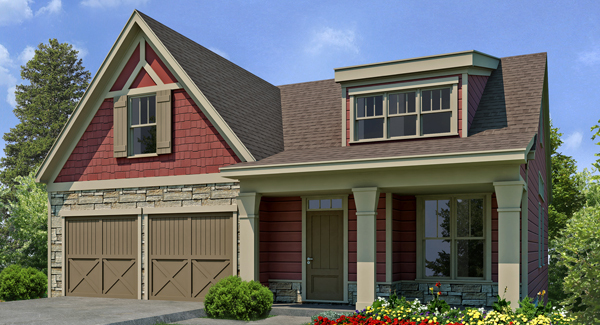 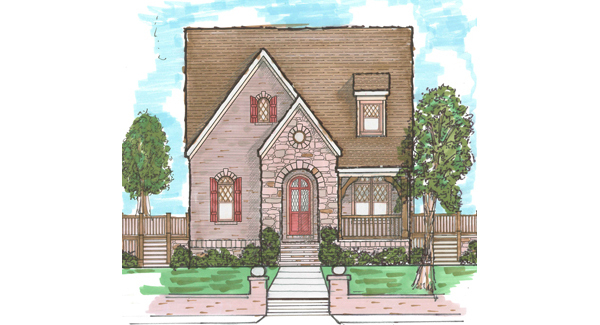 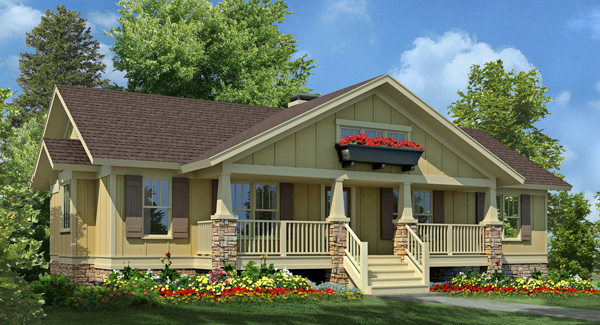 Each provides inviting curb appeal reminiscent of small town hospitality. 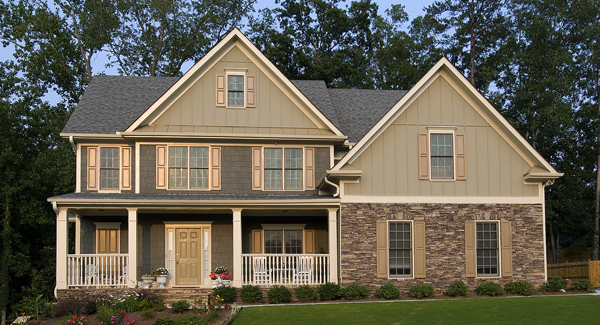 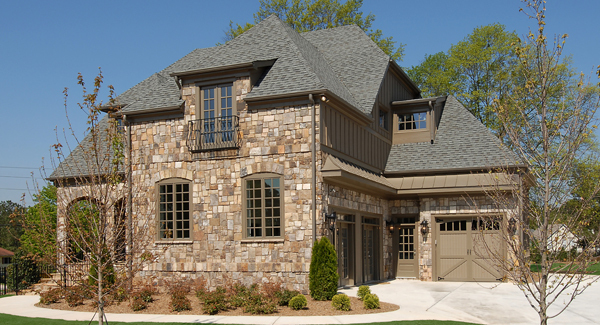 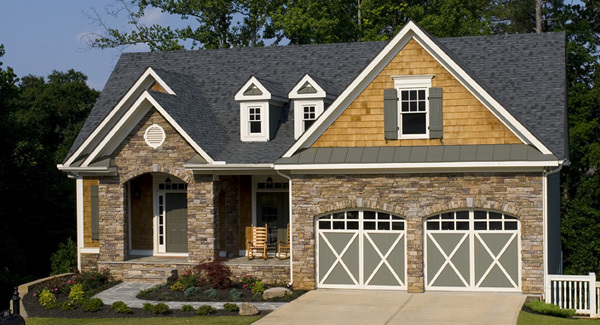 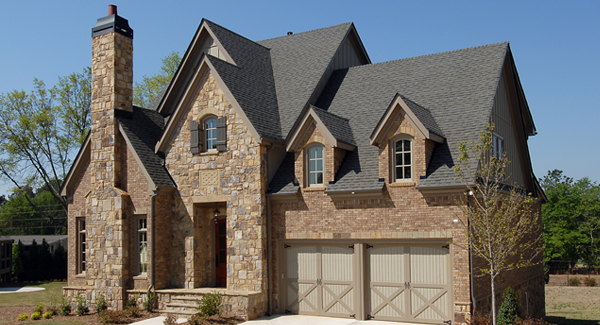 A mixture of stone, brick and stucco along with traditional lap or shake siding create these warm, inviting facades. 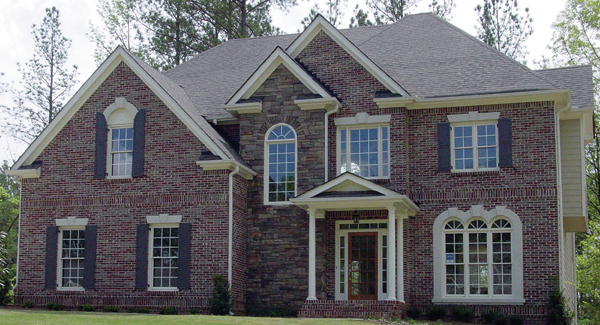 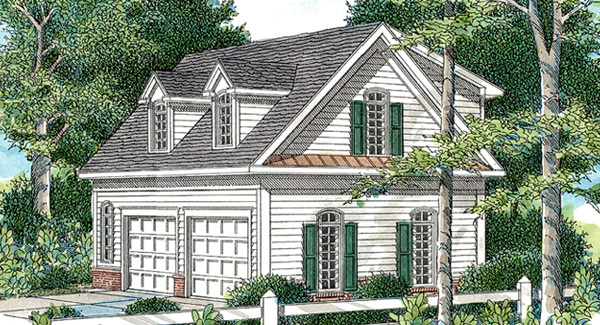 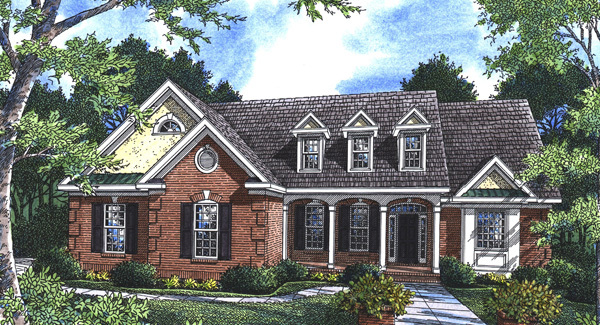 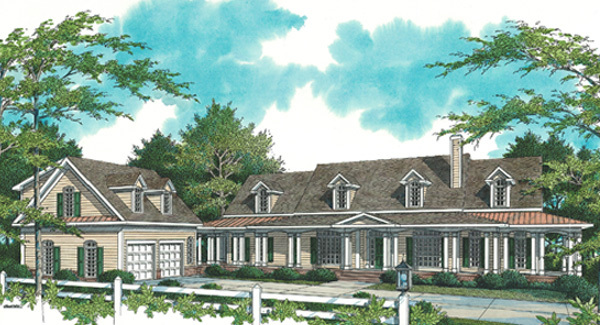 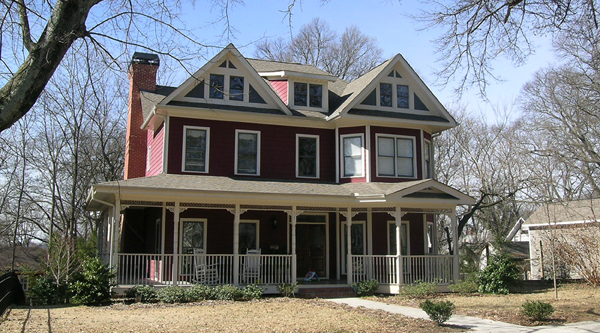 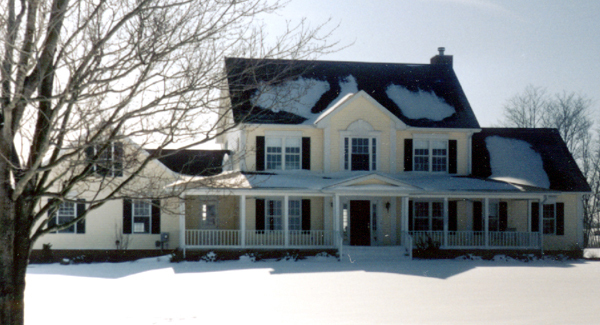 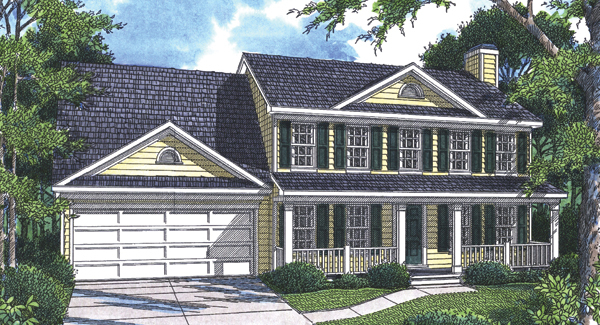 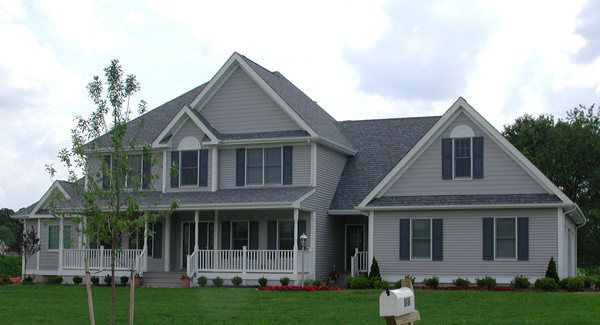 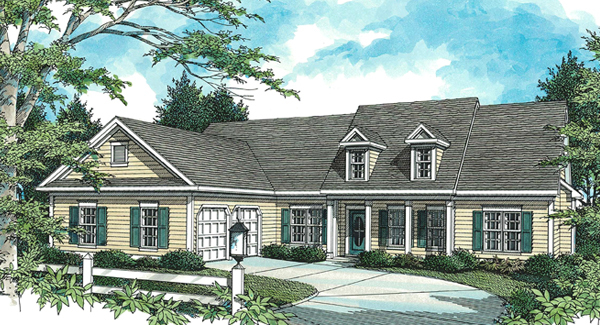 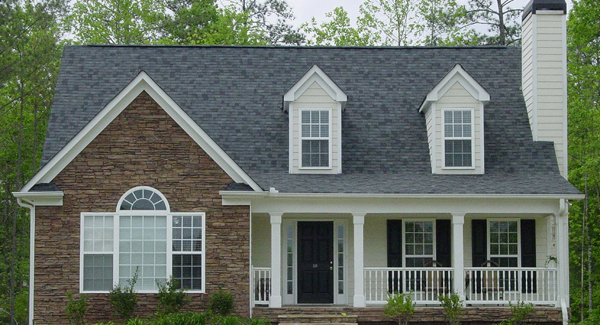 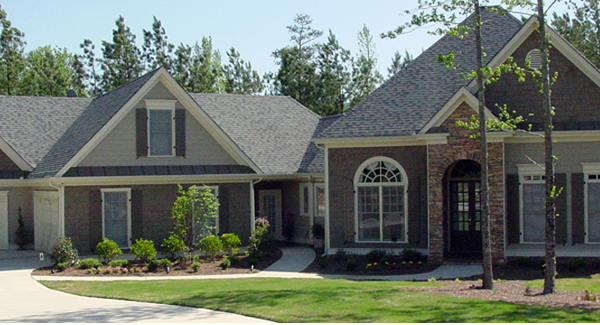 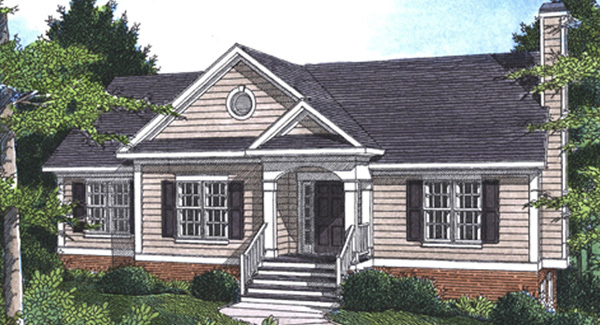 House Plan Resource provides quality collection designs complete with construction documents meeting the 2009 International Residential Code (IRC) for every home plan shown. 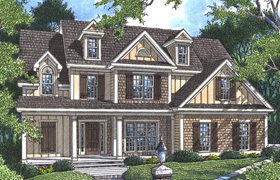 Construction drawings are thorough, precise and easy to read. 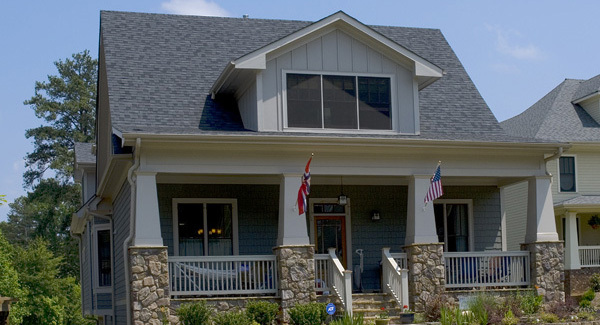 Please make note, Contact us by phone for directions to office.